We provide a full range of towing and recovery services. 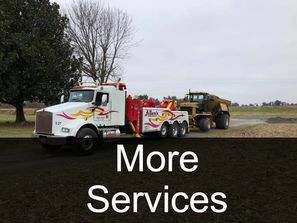 Since 1976 we have been providing professional towing and recovery service to the tri-state area. 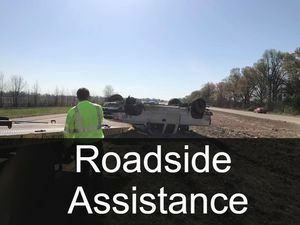 We provide a variety of services; Including towing, transport, emergency recovery, road assistance, heavy duty rollovers and automotive services. We have worked with multiple law enforcement agencies, corporations, dealerships, and the general public. Our drivers are WreckMaster certified and are required to attend yearly training and continuing education programs. 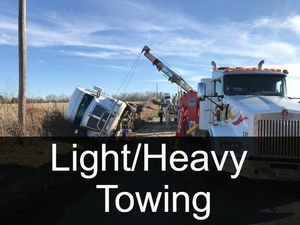 Allen's Towing & Recovery is fully insured, bonded, and we are city, county and state approved for towing and recovery. Please take a moment to browse through our site to learn more about our company and what we can do for you. If you have any questions or comments, please feel free to contact us at 731-885-9980. We look forward to hearing from you. Allen's Towing and Recovery was founded in 1976 and is family owned and operated.